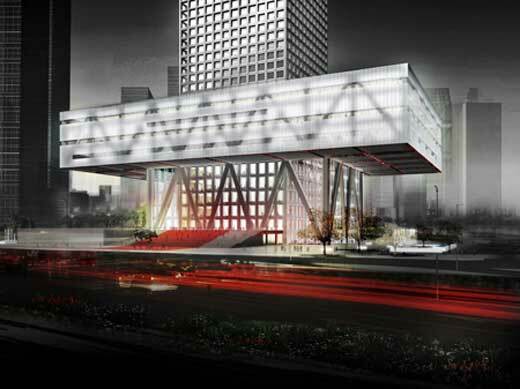 The design of Shenzhen Stock Exchange was done by OMA (Office for Metropolitan Architecture) last year in December 2006, and the construction work has started on it since last week. 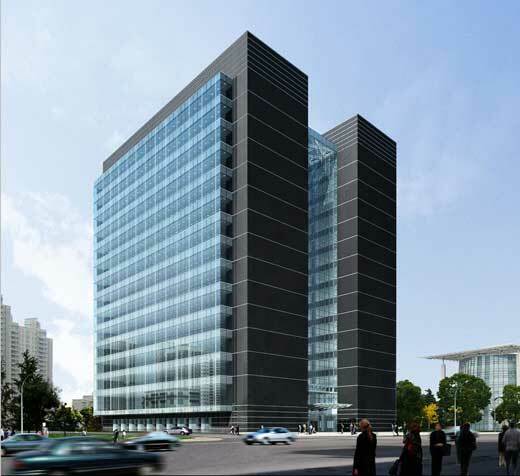 The building consists of 250m tall tower with 200,000m2 gross floor area. “The progress of this project has been a source of pride for both parties,” said OMA Managing Partner, Victor van der Chijs. “Less than one year ago OMA was announced the winner of the design competition and we now have a dedicated team in Shenzhen to oversee the completion of The Stock Exchange in 2010,” said Mr van der Chijs. The new landscape of Puskhin Meseum has been designed by by Foster + Partners. The Museum located in Moskow, a place where i want to visit most. 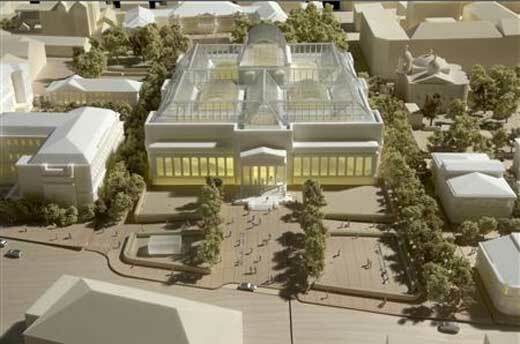 As we know, this Museum of Fine Arts was built in 1912 and now Foster proposes a new cultural area on its site. 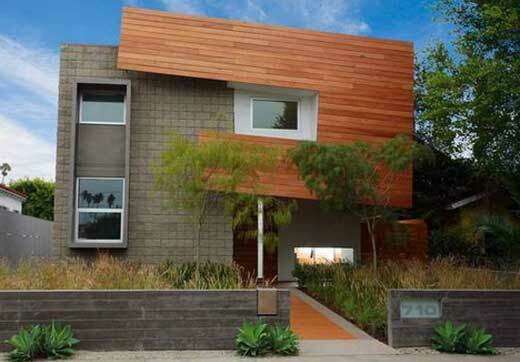 The Project7ten, A Platinum Certified Homes in California. The construction of Project7ten is already finish and you can check it out at 710 E. Milwood Avenue in Venice, California if you are interested to buy it. As the one of a few certified LEED Platinum homes in the country, the home aimed to be an educational model of green building. As mentioned on the project7ten.com, the project is also a part of the A+Design Museum Enlightened Development, which opened on March 29th, 2007 a show which aims to inform the public of important environmental ventures, and cutting edge efforts in this vain. Designed by Bernard Tschumi, a New York based Architect, the Blue Tower is already open for public since November 7. This 17-story residential tower consists 32 apartments ranging from one and two bedroom units. 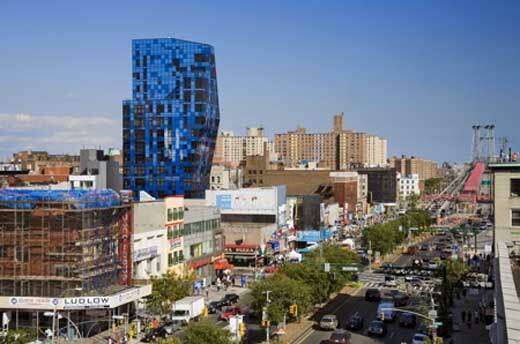 The tower is 181 feet tall and located on on the Lower East Side, New York. According to the architect, a unique shape is adopted to differentiate the building from other high-rise building. What i can say about this library, it has unique design as it is hidden away behind the street facade. 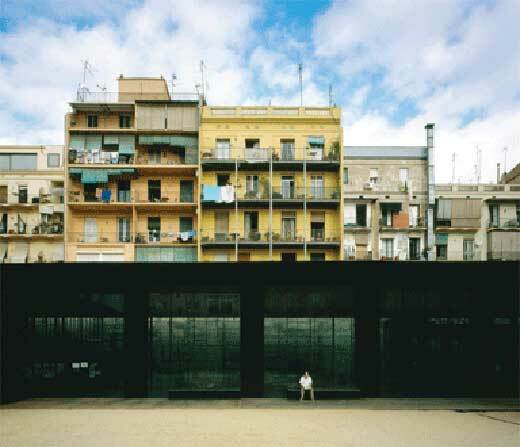 Located in Barcelona, the Joan Olivier Sant Antoni Library buildings was designed to offer new public spaces for the urban community. And as you see on the picture (bottom), there are a tall brick chimney left untouched in the corner of the open space. As mentioned by iconeye.com, the architect want to state that the area was a factory or an industrial site. Designed by Goettsch Partners Firm, the Shanghai Lujiazui Diamond Exchange Tower located in Podung Area, Shanghai. As mentioned on WAN website(www.worldarchitecturenews.com), the ground floor of the tower dedicated for diamond center-related retail and the second floor will be the place for elevator lobby, exhibition hall, and restaurant. As you can see on the picture above, the tower clearly showing off two massive building that well connected by transparent curtain wall. Beautiful landmark! 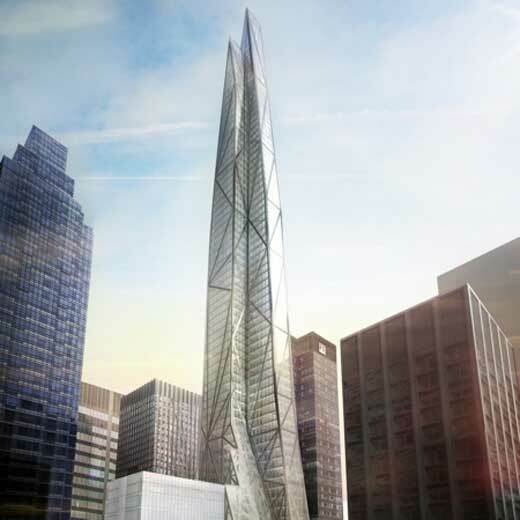 A Paris based architect, Jean Nouvel, has been choses by Hines to design new tower in midtown Manhattan just west of The Museum of Modern Art New York. The mix use tower will rise 75 stories including expansion of MoMA, 100-room, 7-star hotel and 120 residential condominiums. 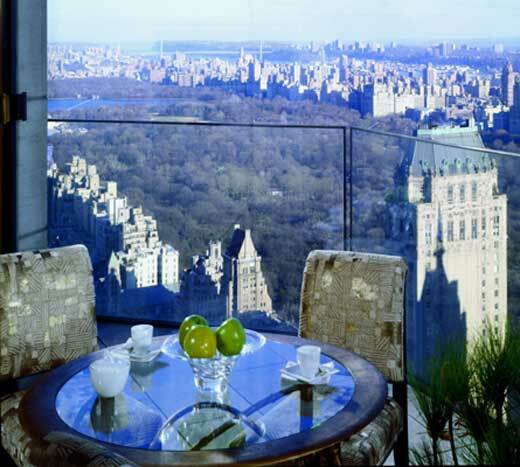 A super expensive penthouse suite has been unveiled by the Four Seasons Hotel New York. The penthouse is claimed as the most expensive suite in the world: at $30,000 a night, wow! This 4,300 sqm suite has 9 rooms with luxury interior including glass balcony, which hovers 700 feet above the street with spectacular city views.